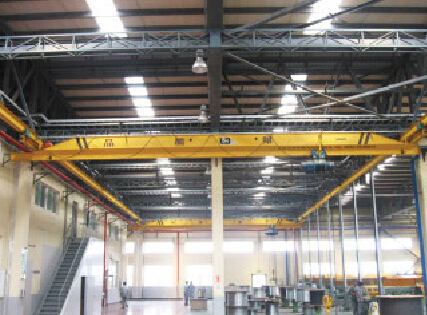 LX electric underslung crane，based on JB/T2603 standard，travelling on the I-beam track, is applicable to work in manufacturing plants,assembly workshops and warehouses. 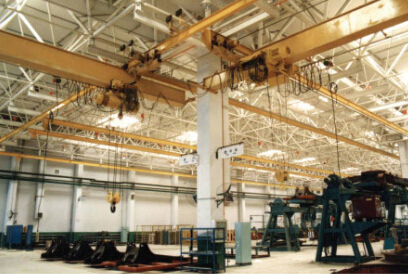 It is not allowed fo be used in flammable or explosive or corrosive environments and conveying molten metal is avoided, too. 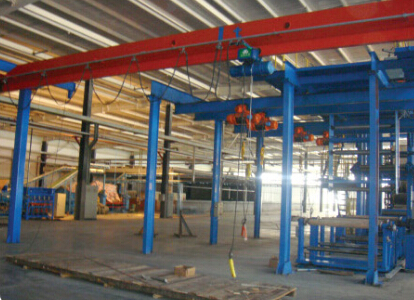 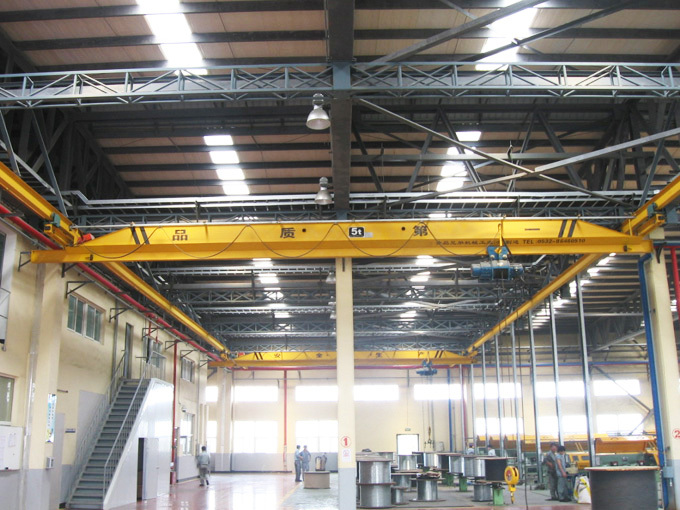 1.Hoisting mechanism of the crane generally matches with CD(single-speed)or MD(two-speed)electric wire rope hoist. 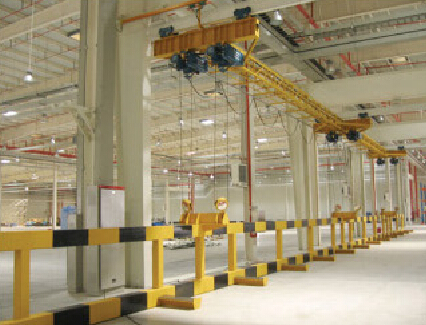 3.This crane has two type of manipulation：ground wired button control remote control.